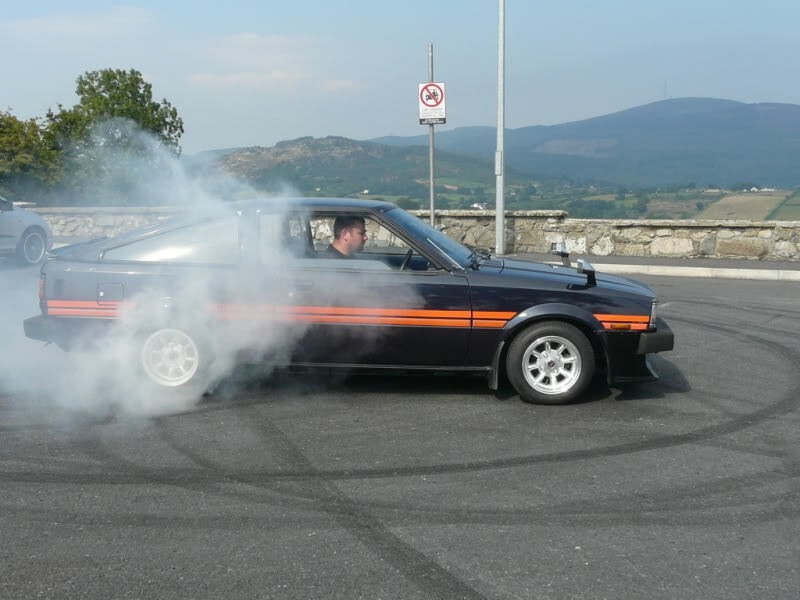 As the irish would say “savage cam lad”. 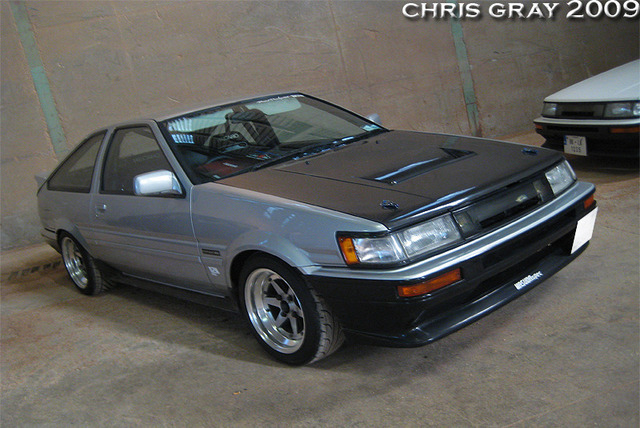 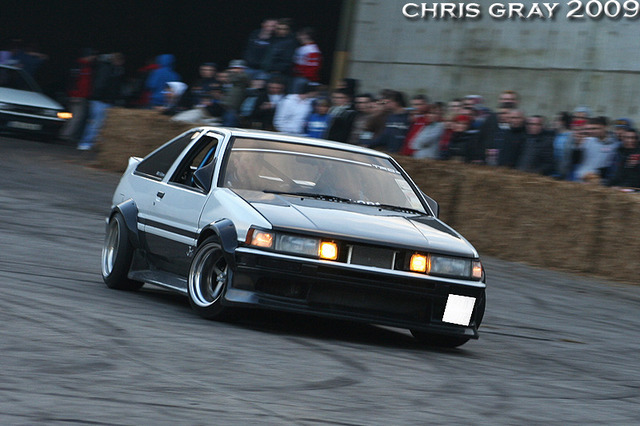 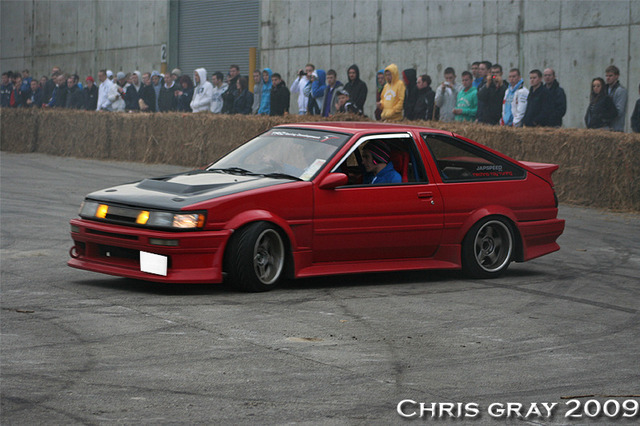 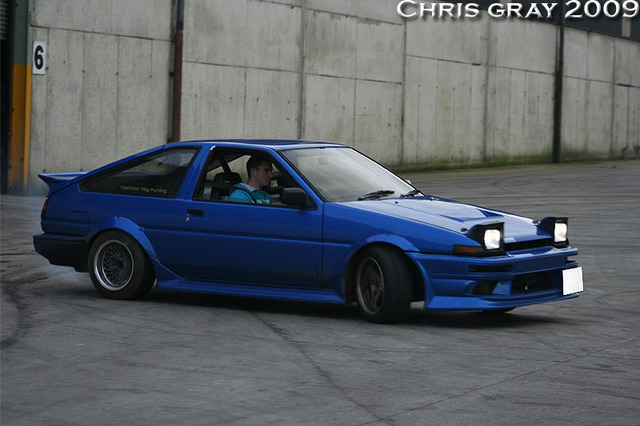 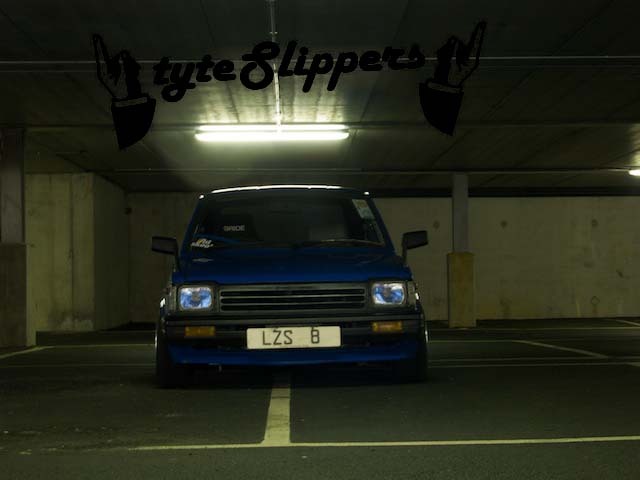 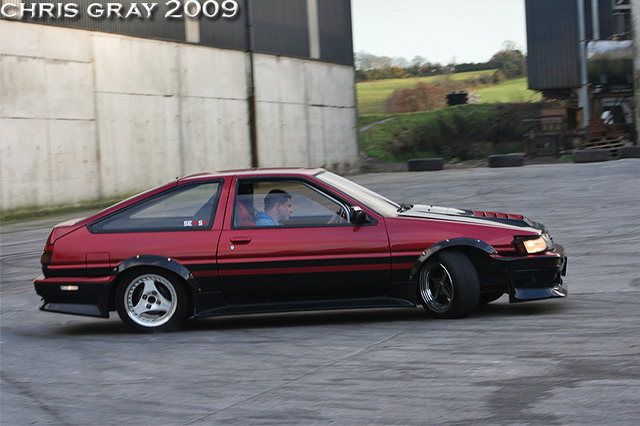 Means nothing other the cool AE86 my friend. 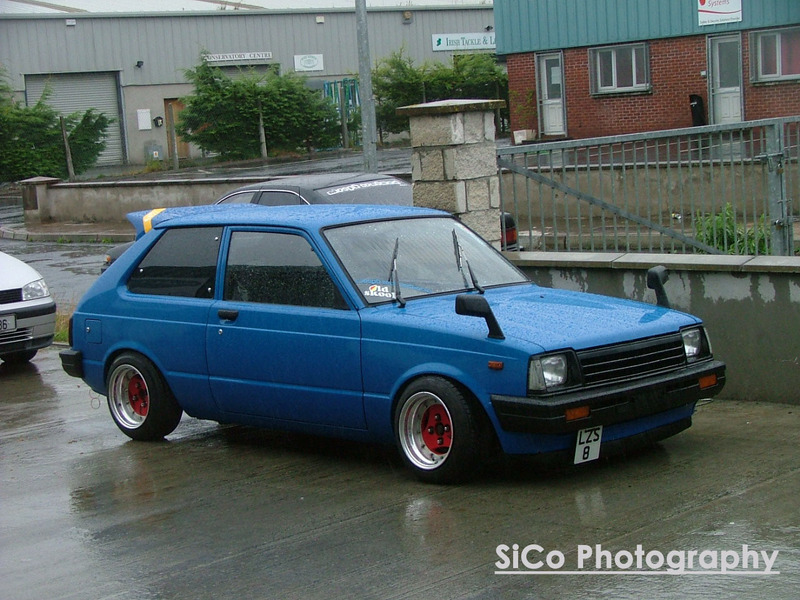 It’s different, but I do like it a lot. 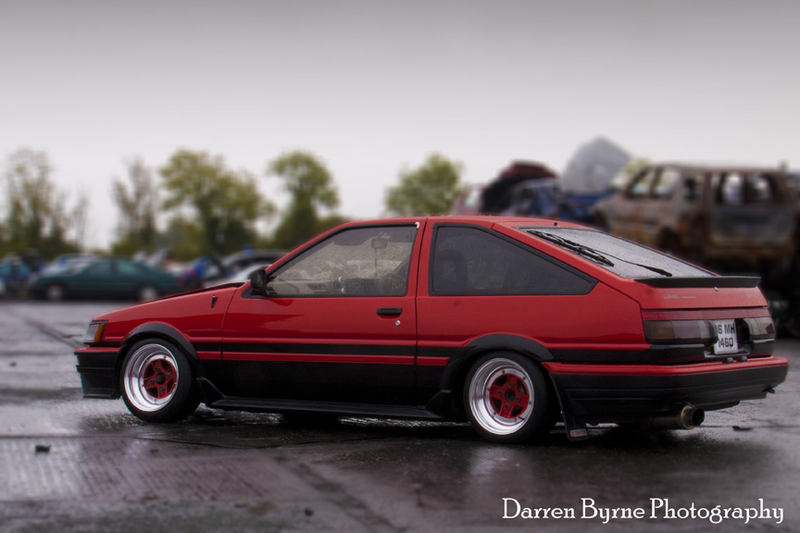 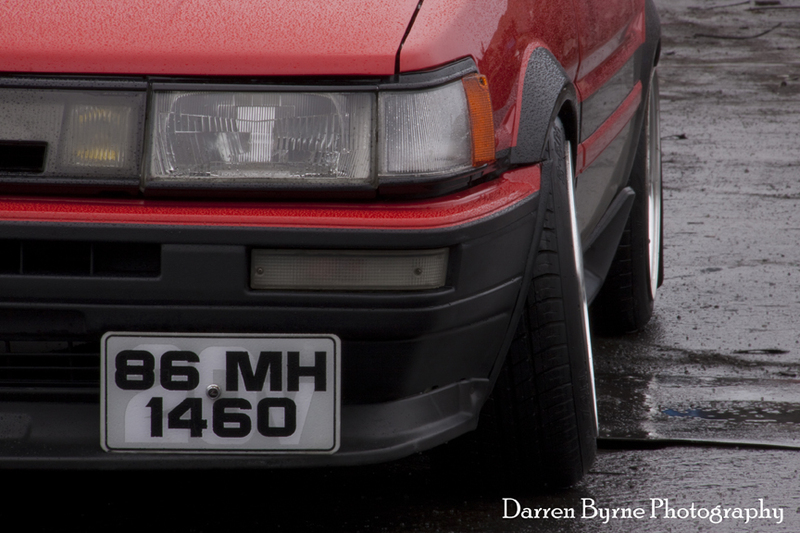 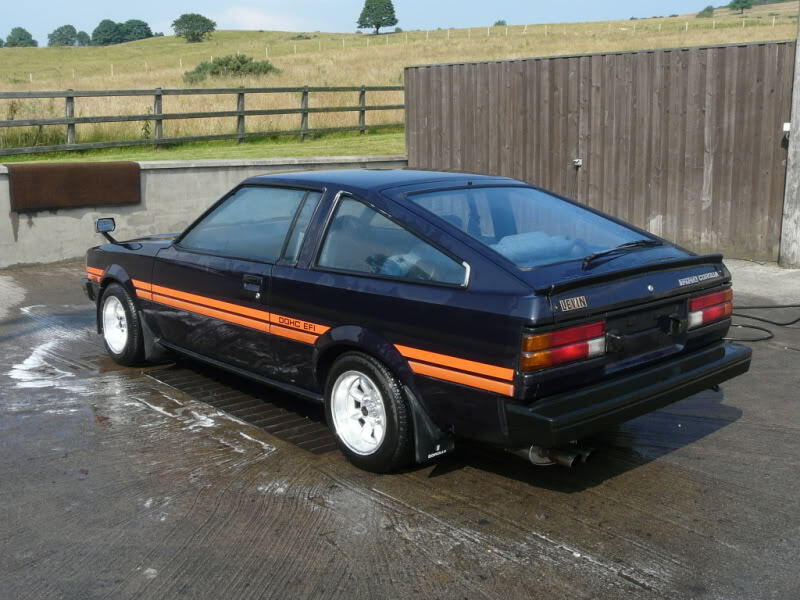 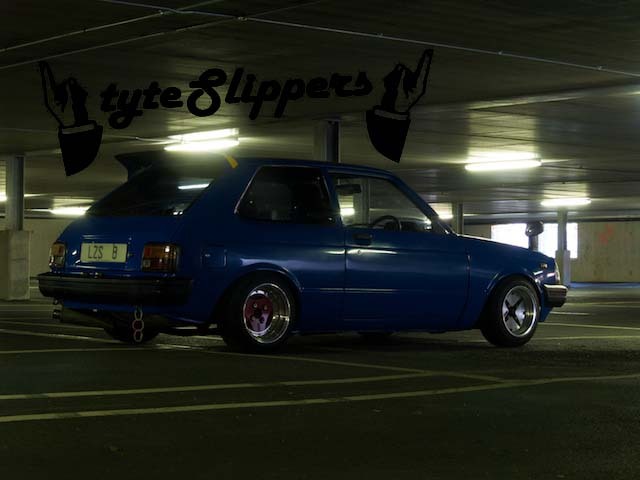 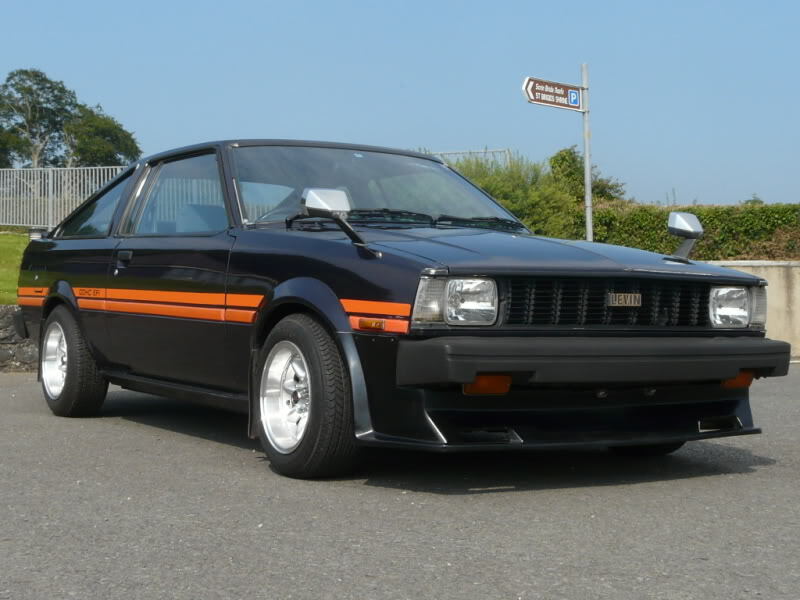 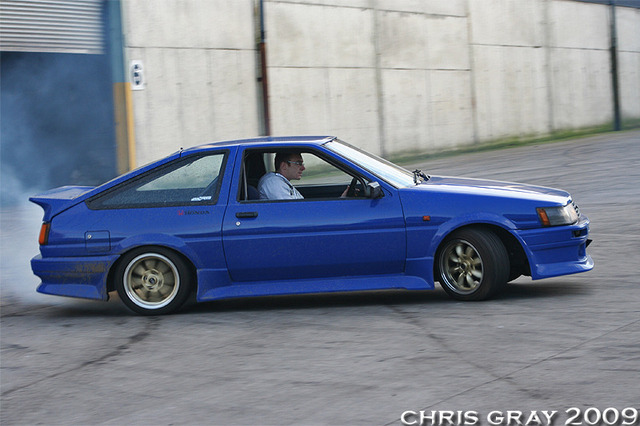 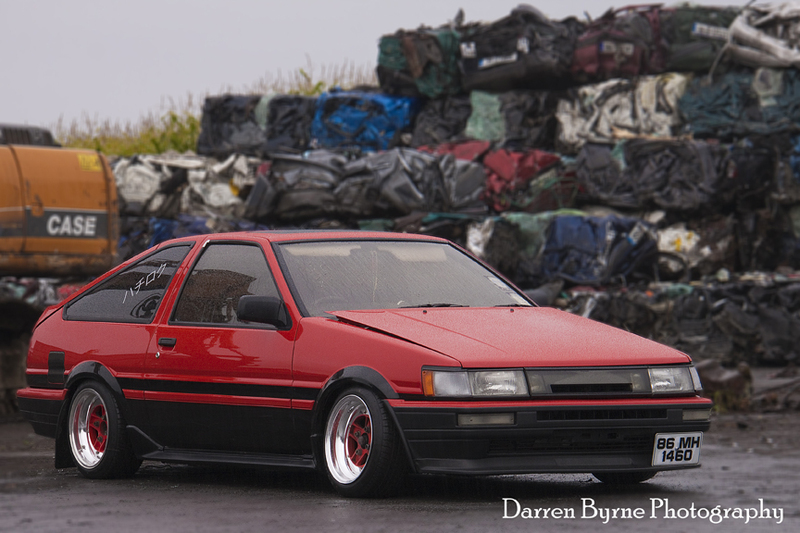 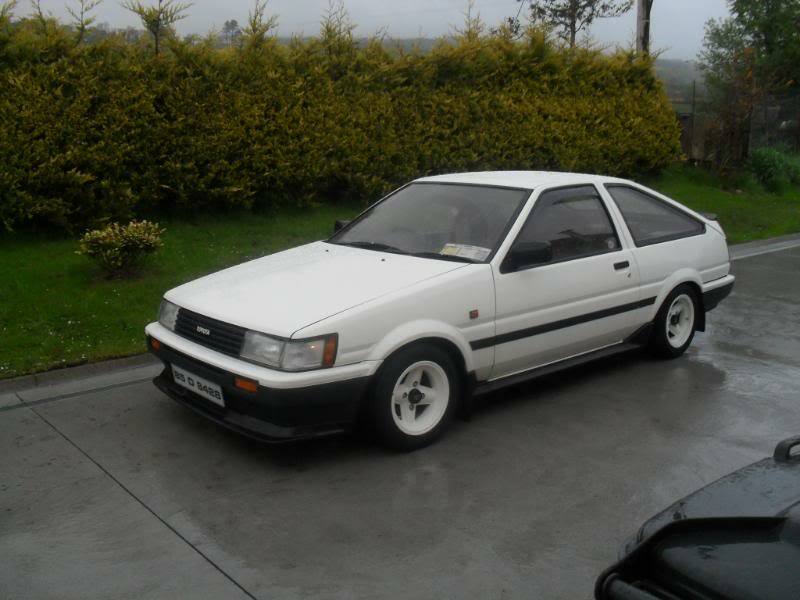 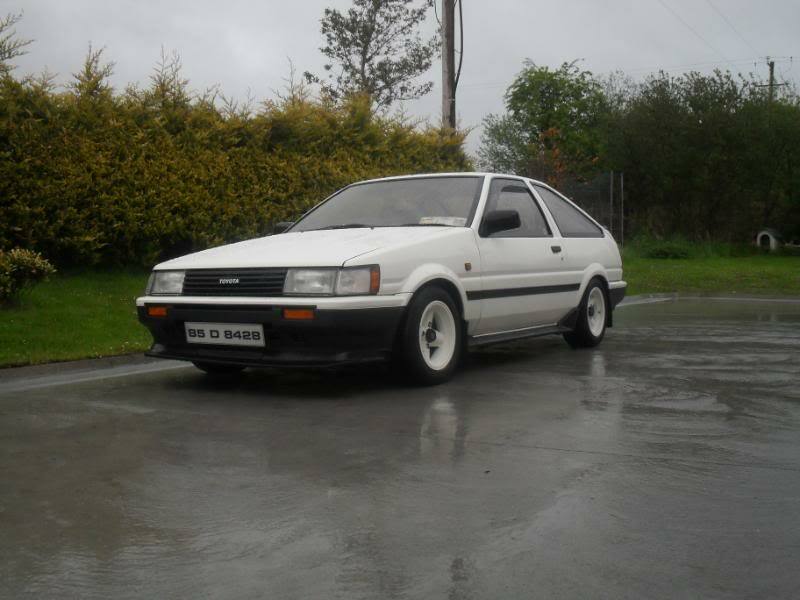 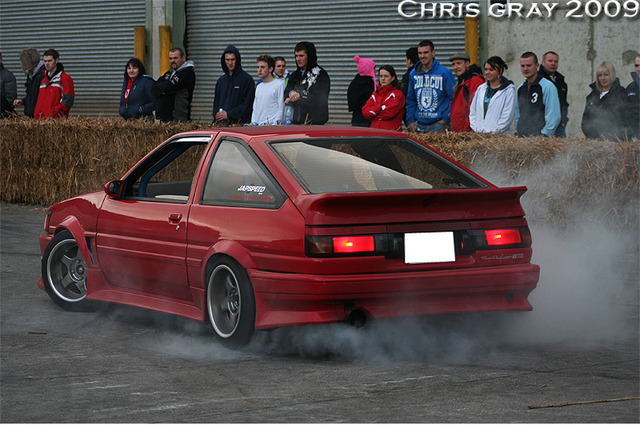 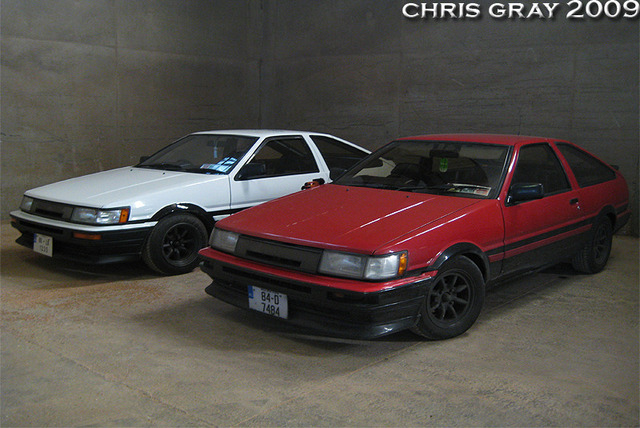 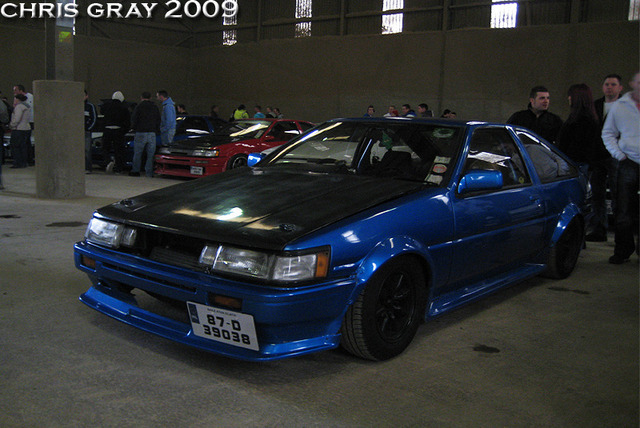 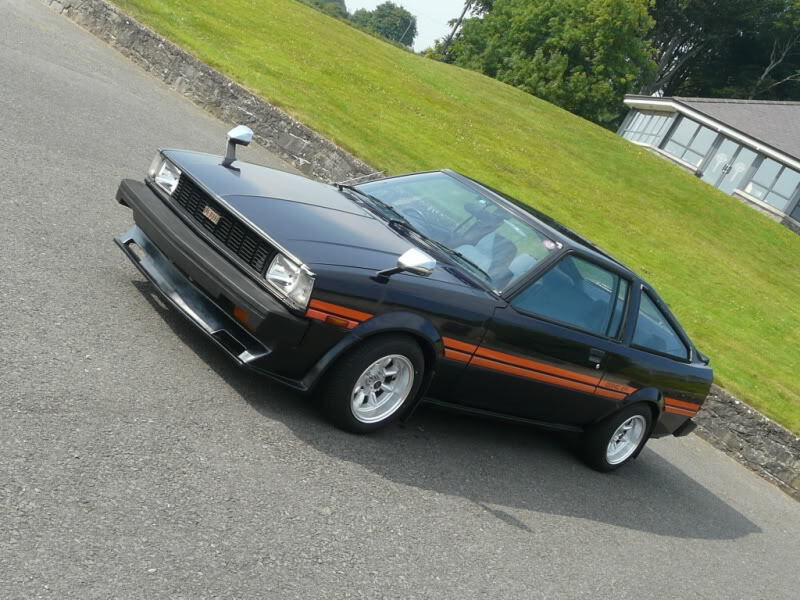 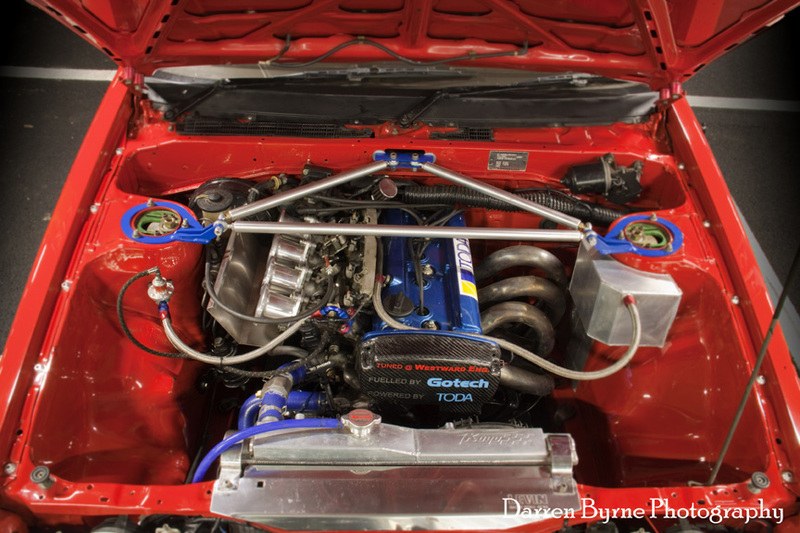 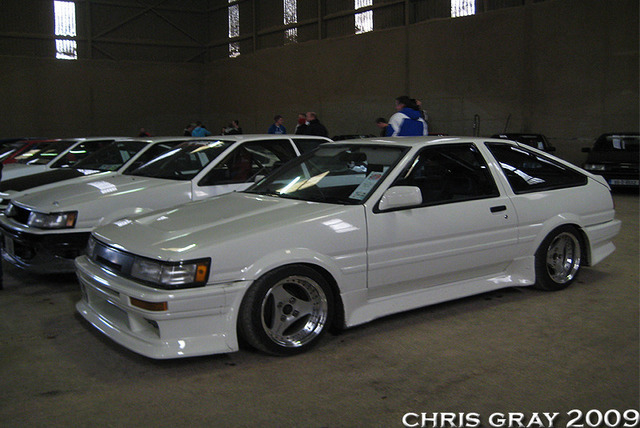 Ireland has a really strong AE86 community. 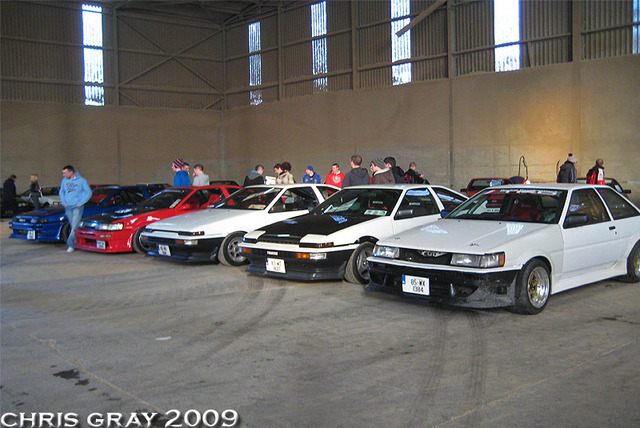 Some pics from their christmas gathering.